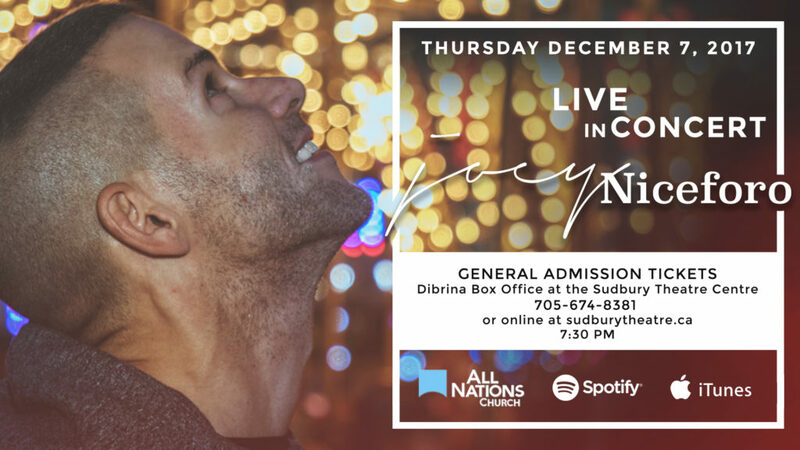 Sooooo excited to announce my upcoming concert in Sudbury on Thursday December 7, 2017 at 7:30 PM at All Nations Church !! Also so excited that my dear friend and long time colleague Roy Tan will be sharing the stage with me!!! More info and ticket link below!